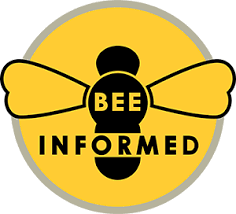 Enjoy the latest news around New Mexico with the NM Beekeepers Association September 2017 Newsletter. Enjoy the latest news around New Mexico with the NM Beekeepers Association June 2017 Newsletter. Work with the Oregon Department of Agriculture, Oregon’s community of growers and the public at large as an embedded artist connecting and celebrating Oregon’s pollinator landscape. An amazing thing happened last August 2016.